Croton Gorge Park is a 97-acre property at the base of the Croton Dam and affords impressive views of the dam and spillway. The park is a popular spot for fishing, picnicking and hiking, with direct trail access to New York State’s Old Croton Aqueduct, which begins here. In winter, the park is a favorite spot for cross-country skiing and sledding. The Croton River also begins here. The bridge that spans the Croton River and affords the best view of the spectacular spillway is once again open to the public after a repair project. 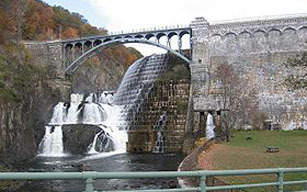 The Old Croton Dam, built to supply New York City with water, was the first large masonry dam in the United States. Completed in 1842, it was the prototype for many municipal water supply dams in the east during the mid-nineteenth century. The city’s needs, however, soon outgrew the Croton Dam water supply. 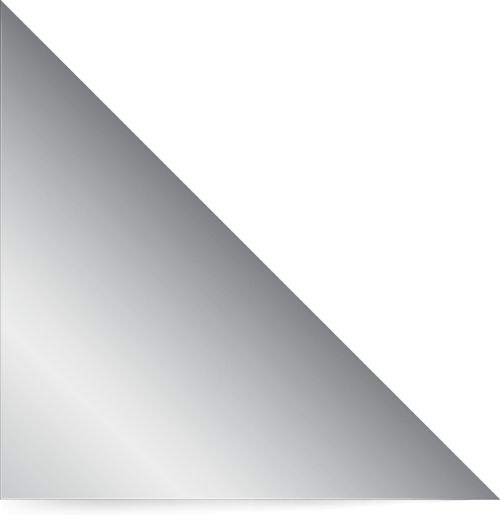 Consequently, work began on the New Croton Dam, also called the Cornell Dam because of its location on land purchased from A.B. Cornell, in 1893. Completed in 1907, the Cornell Dam stands over 200 feet high. The Croton Reservoir has a capacity of about 34 billion gallons of water with a watershed covering 177 square miles. Parking fees: $5 with Park Pass, $10 without Park Pass -- Fri., Sat., & Sun., May through September; County park pass is not required for admission.